Please call for room reservations during dining hours. All rooms now have air conditioning. 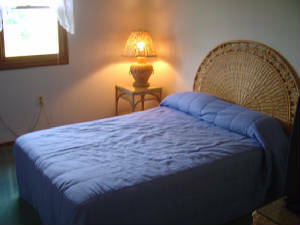 We Operate a Small Country Inn with TV in every room recieving UHF only. We're sorry we do not accept pets. Always a quiet relaxing evening in the country.